Becoming an investment property owner is an excellent source of income for many individuals. It’s a great way to keep bringing in money throughout your retirement, add to your existing income, or to increase your investment portfolio in a tangible way. 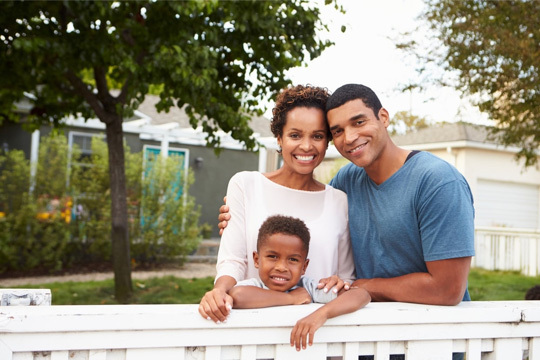 Before purchasing your own investment property it’s important to be sure that you understand what’s ahead of you and how it could impact your future. Though, owning and managing an investment property isn’t a matter of just buying the property with the hope you’ll be able to rent it. 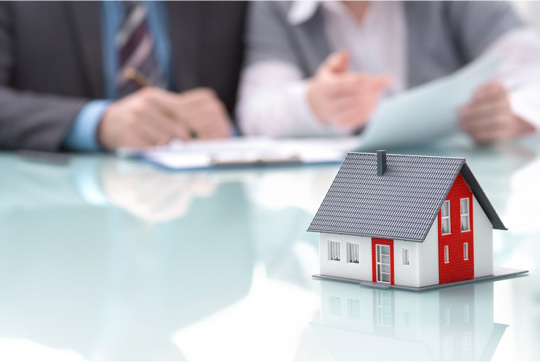 There are many other things that go into investment property management–and understanding them is the best way to be sure that you’ll experience financial success as a result. Why Buy an Investment Property? Many people struggle with the idea of intangible investments; especially the idea that they’re simply turning their money over to a bank or another financial institution. Opting to invest in property is more tangible. It can be touched, physically seen, and judged over time based on its quality and potential. Investment property management also has many other key advantages. Property tends to naturally appreciate, rather than depreciate, in value. While this is not true of all properties, most of the time, when you invest in property, its net worth will increase with time. So, it’s an investment that can easily be passed down for generations. The income generated from your property can help subsidize other costs such as the mortgage, taxes, and repairs to the property. 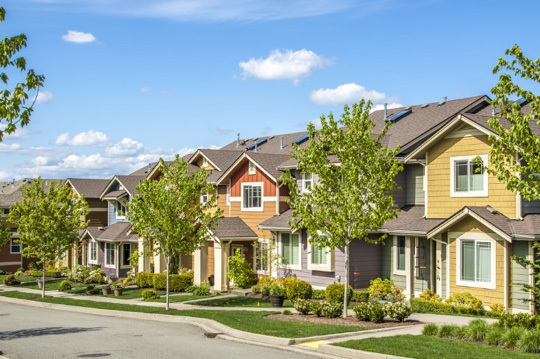 Multifamily dwellings frequently allow for money left over even after all of that, which means that your property can start generating income early in the investment process. The interest charged on home loans, including that for investment properties, is often tax deductible. Many people opt to purchase investment properties as a way to decrease their tax liability. Anything spent on upkeep on your rental property is often tax deductible. By working with a tax attorney, you can go a long way toward decreasing your tax liability–which means more money in your pocket at the end of each year. You’re the boss. One of the greatest benefits of investment properties is that when it comes time to make the decisions, you have full control over the issue. You don’t have to answer to anyone else or punch a time clock. This allows you the freedom to more effectively manage your own schedule and make your own decisions about the property. Of course, you will need to be attentive to your tenants and keep them happy. An investment property is a great solution for increasing income, but it’s not for everyone. Not everyone has what it takes to be able to manage investment property successfully. You need to be able to judge the potential of a building or home. That doesn’t just mean judging what it looks like. You’ll also need to check out the area: what types of renters can you expect to attract to your investment property? Can you reasonably expect to keep a multifamily dwelling full or to keep a house rented out, or is the property in an area where there are more available properties than there are buyers? You need to partner with a qualified building inspector. You won’t always be able to determine if there are structural problems or other issues with the building after conducting your own walk through. A certified building inspector, on the other hand, will be able to tell you whether there are any structural problems with the building, if the building has any expensive problems that you can expect to have to deal with, or if those repairs will end up costing more than the building or home is worth. Getting started with an investment property is one of the most expensive parts of the process–and that initial expense can be daunting for many investors. It’s critical to remain involved with your investment property on a regular basis. You need to know what’s going on with the property and pay attention to your tenants. If your tenants move out, you’ll have to invest more time and energy to replace them. You’ve decided that investment property management sounds like a great strategy for increasing your income. Before you dive in, however, you need to make sure you’re prepared for everything that investment property management could ask of you throughout the process. You’ll need to either be on hand to answer calls or have a property management company that can take care of those calls. 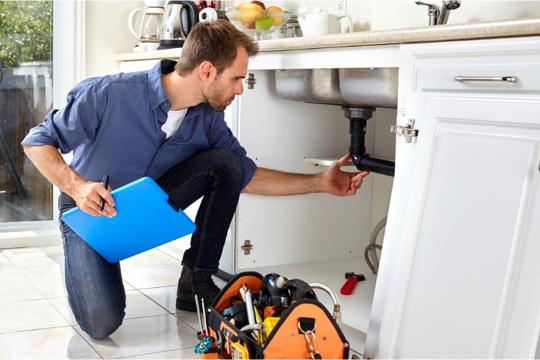 This includes middle-of-the-night needs for maintenance–a leaking sink or toilet, a problem with the roof that needs to be addressed immediately, or broken heat or air, for example–and normal, everyday inquiries from your tenants. Having a property manager who lives on site is a great way to handle the little calls, like the need to get back into the building after a tenant locks themselves out or disputes over parking spaces. An on-site manager can also be on hand to let in contractors, pest control, and other specialists. You’ll need to either be able to take care of basic property repairs or partner with a great contractor who is able to handle that maintenance for you. If you’re able to take care of basic home maintenance for yourself, you’ll find that you can save a great deal of money on both repairs that need to be taken care of while tenants are in residents and repairs that need to be taken care of after they leave. You’ll need to be familiar with landlord/tenant laws in your state. As a landlord, it’s necessary that you understand tenants’ legal rights and your legal responsibilities as their landlord. You never want to step outside the law in dealing with your tenants. For example, you may have a specific length of time to take care of critical repairs to things like the heating and air in a home or to make sure that your tenant has running water. The more familiar you are with your state’s laws, the greater the likelihood that you’ll be able to handle any issues that crop up according to the law. You’ll need to pay attention to taxes, fees, and insurance on your rental property. As an investment property manager, you need to understand what fees and taxes you can expect on a rental property in your state. You’ll also need to keep up with your insurance. While you’re not required to insure the tenants’ property–that’s their responsibility–you need to make sure that you’re covered in the event of natural disasters and other damage to the property. Before you dive in with investment property management, make sure you answer a few key questions about what you want from your investments. Make sure that you’ve thought through your investment strategy before you get started so that you’ll be able to pick out the best type of investment for your family. What type of properties do you want to manage? Do you prefer single-family home or a multifamily dwelling? As your investment portfolio grows, you may feel more comfortable branching out into different types, but it’s useful to have a solid strategy in place for your initial investments. Do you have time to manage the properties yourself? Hiring a property management company is a great way to prevent you from having to take care of all of it yourself, but it can also decrease your initial profits, especially if you’re still paying off the mortgage on the building. On the other hand, if you’re still working another job or you have other responsibilities on your plate, you may not have the time you need to take care of investment properties yourself. How involved do you want to be? Do you want to take the day-to-day calls about the investment property, or do you prefer to leave that on someone else? How much capital do you have to invest in the initial process? Depending on your initial investment, you may struggle to actually earn money from your investment properties at first. Make sure that you’ve thought through the initial amount of your investment carefully. Since you’re purchasing an investment property, you’ll probably need to put down a minimum of 20% of the purchase cost of the property in order to secure financing. It’s also important to set aside the right percentage of your income to take care of your maintenance and repairs. There are several formulas to choose from. In general, it’s best to assume that either 50% of your income should be put into a specific account for maintenance, taxes, insurance, and other purposes. Another analysis says that maintenance alone will equal a minimum of 1.5x your monthly rent across the course of the year. Working with your building inspector will help give you a better idea of what you can anticipate from your specific property. Take the extra steps necessary to keep your tenants happy. This may include little things like offering some grace when they’re a couple of days late with the rent or bigger things like taking care of outdoor maintenance on a regular basis or responding quickly to regular maintenance requests. When you keep your tenants happy, they’re more likely to remain in your building past the initial end of their contracts rather than immediately moving on as soon as the lease is up. Unhappy tenants, on the other hand, can’t wait to move–and that means you’re going to have to find new renters for your property. Screen your tenants. You can’t afford to rent to just anyone–nor should you! Screening your tenants and checking your references can be the difference between great tenants who will always pay their rent on time and take care of the house and poor tenants who will trash the house and struggle to get their rent paid in a timely manner. Develop your time management skills. Your rental properties can quickly take up more time than you want to give them. By paying attention to your time management, however, you can balance your regular life with the demands of property management more successfully. Property management can be an incredibly rewarding way to increase your income. As you expand your portfolio, you’ll discover that your confidence increases along with it, making it easier for you to build your income and enjoy your rental properties. Contact one of our talented agents at Summa Realty today to learn about the investment property opportunities in your area! © Copyright 2017 Summa Realty Inc.